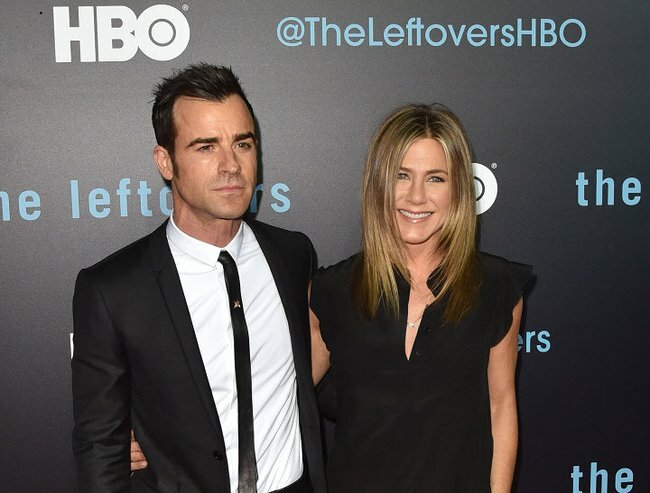 Jennifer Aniston's wedding was so secret, guests were in jeans. 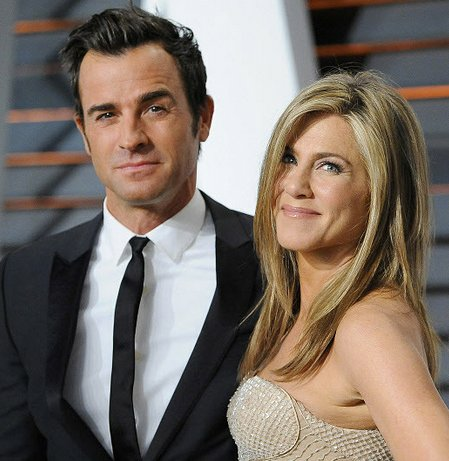 When Jennifer Aniston, 46, and Justin Theroux, 44, got married earlier this year, it was VERY SECRET. The couple, who married in their backyard on 5 August, organised a super-private wedding to keep the papparazi out. Only problem was, it was so top-secret they didn’t tell some of their guests that it was actually a wedding. Instead, they pretended it was just a little birthday party. “We kind of realised, like, that was a terrible plan, because you’re basically telling half your guests, ‘You’re unemployed and we can’t trust you,’” the actor joked. But at least their planned worked. 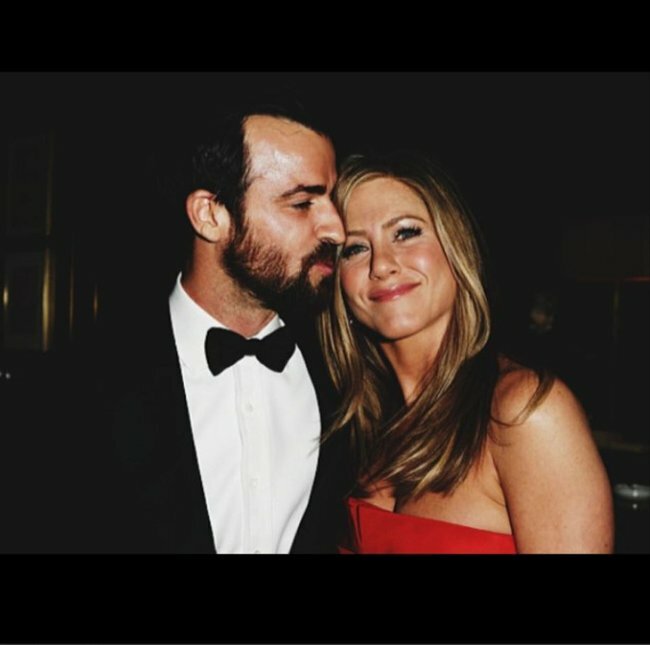 Jennifer Aniston and Justin Theroux.Jennifer Aniston and Justin Theroux. 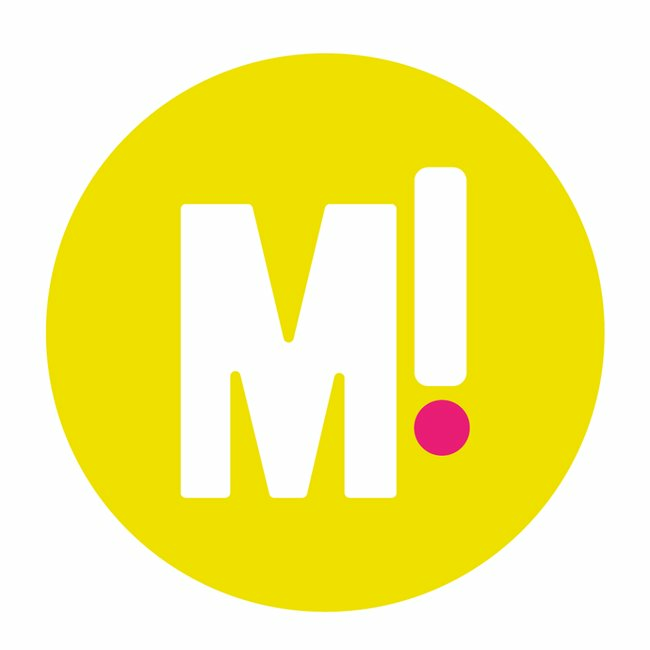 Jennifer AnistonJennifer Aniston. Image via Getty.